Reader is a Blog site template. It comes with clean design and fully responsive layout. 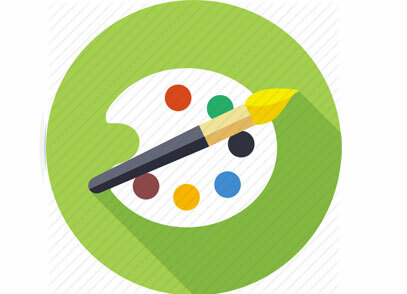 This is the winning choice for creating own blog and stand out in Web. Reader a modern looking beautiful designed Template especially for the Bloggers. 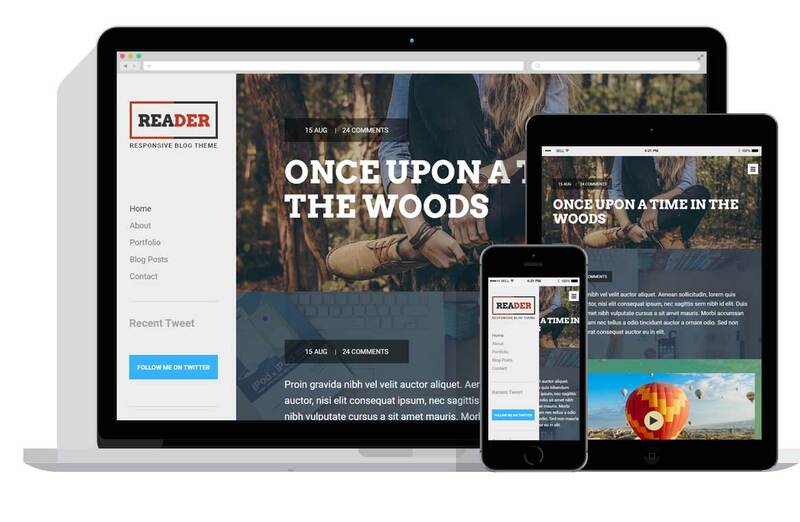 Reader a Fully Responsive Website Template and adapt with any type of modern browser like Chrome, Firefox. Now it's easy to change color for the Reader Template. You can use different type of color in different section.